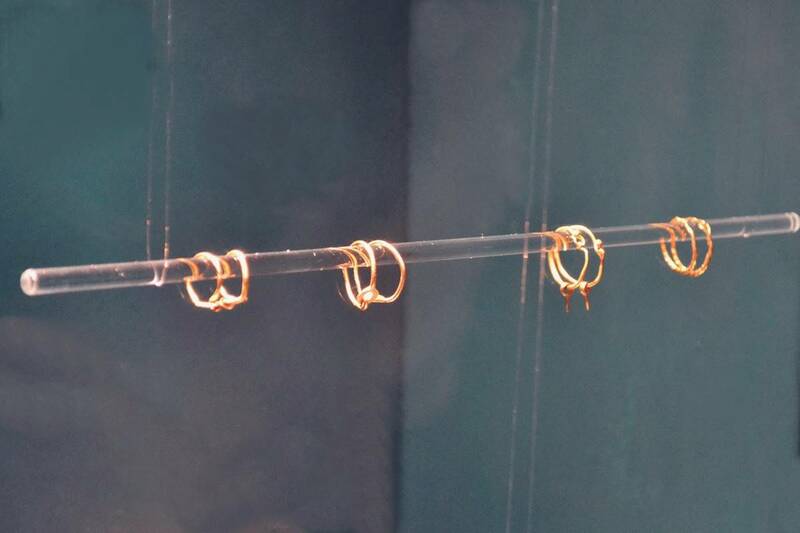 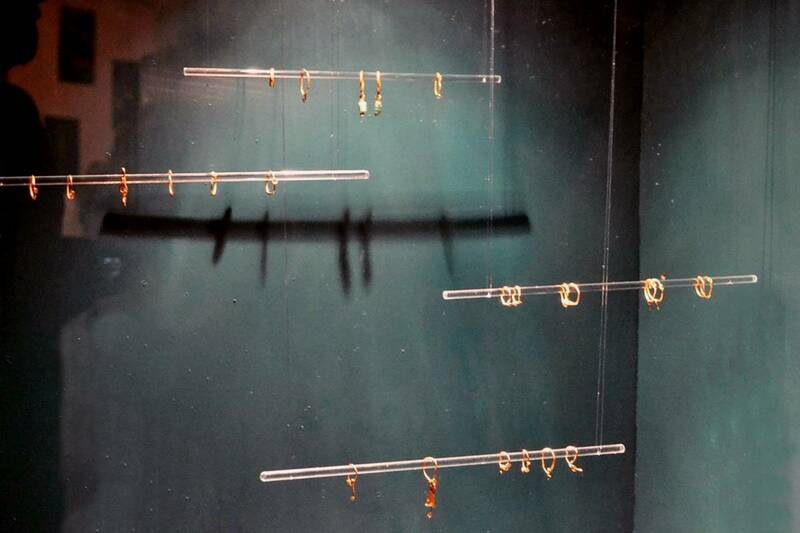 Photo Gallery: Enjoy the Fashion Jewelry – Roman Way! 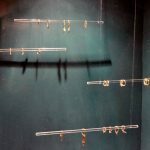 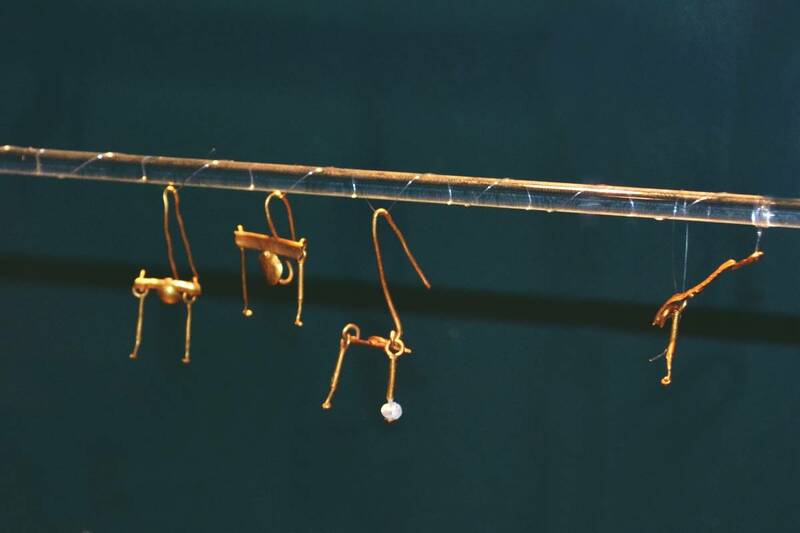 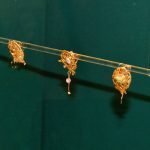 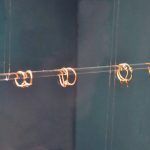 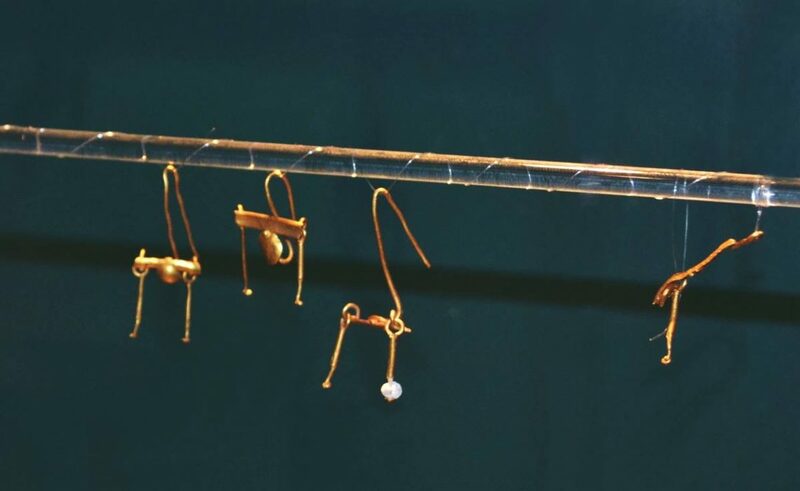 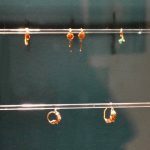 ‘Roman Gold Earrings’, wonderful jewelry exhibition opened in Dubrovnik, in Revelin Fortress, as part of the collaboration between the Archaeological Museum of the Dubrovnik Museums and the Archaeological Museum in Zagreb. 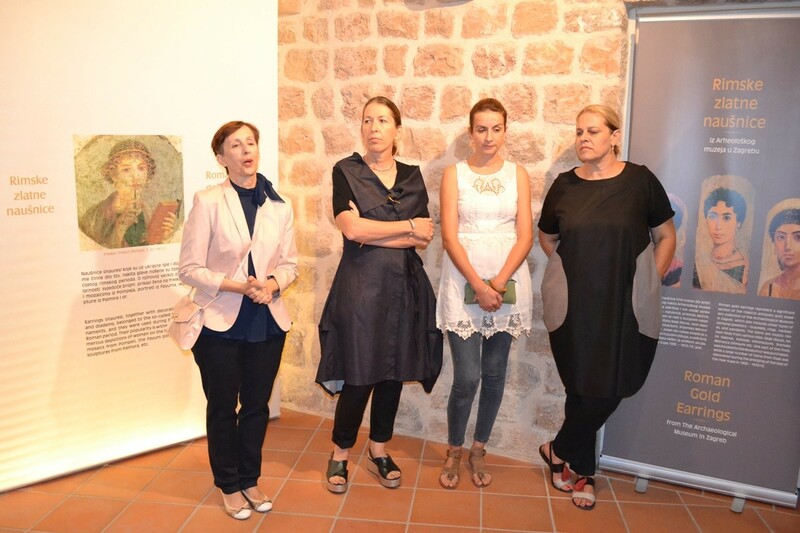 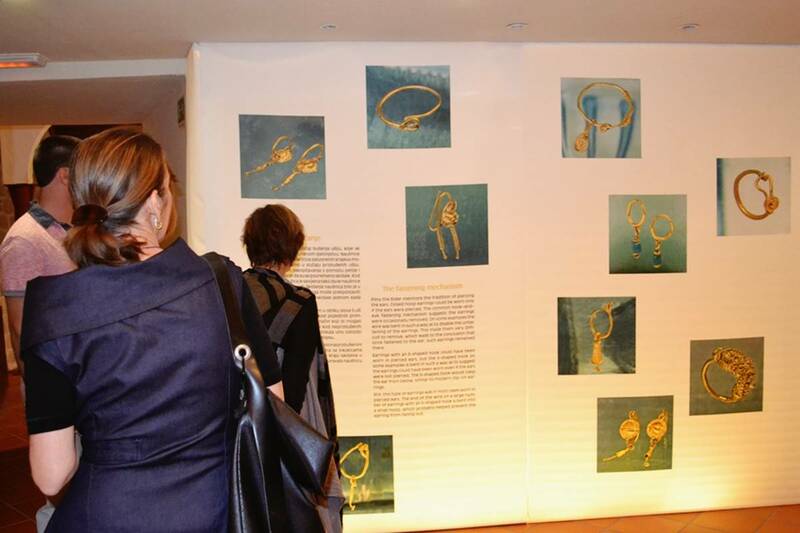 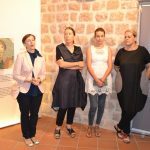 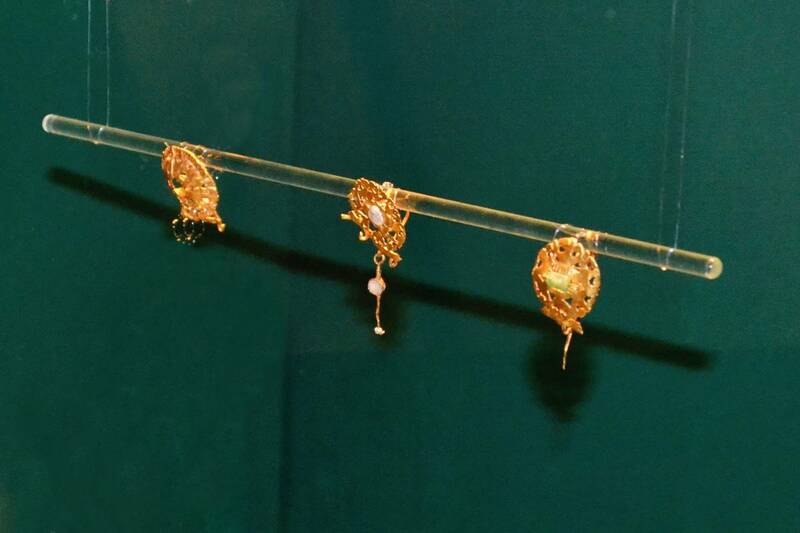 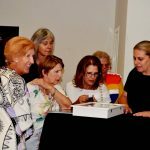 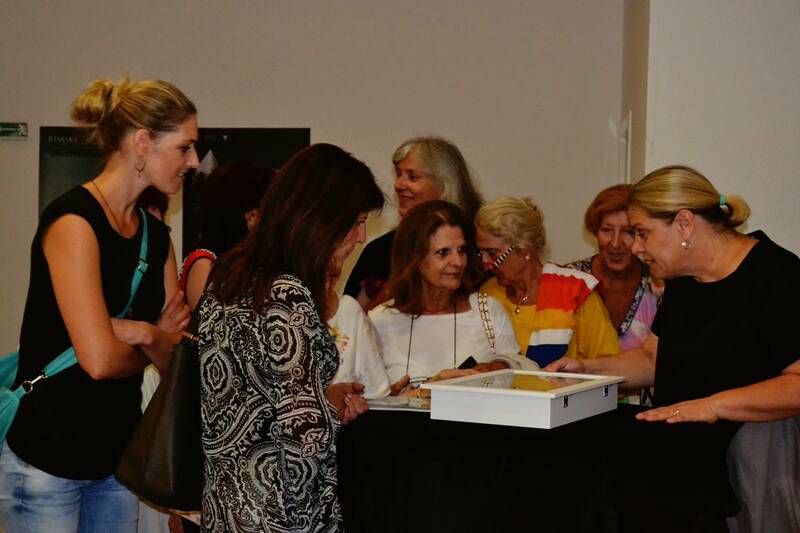 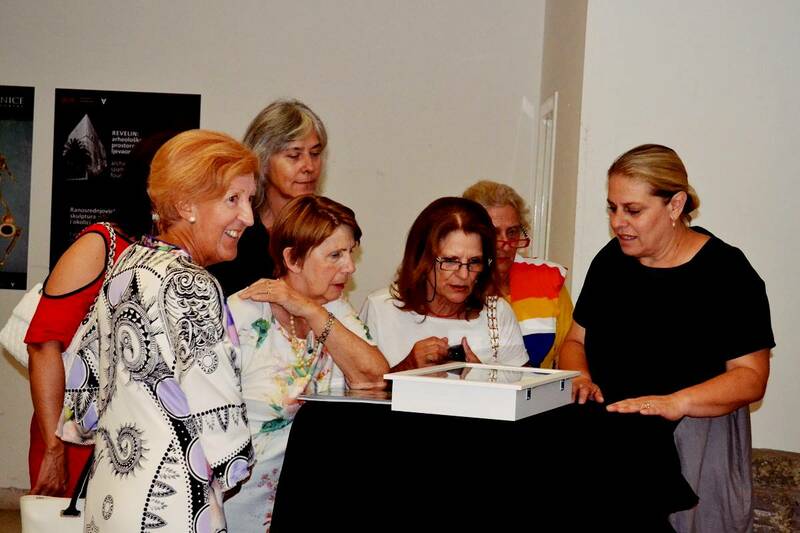 Thus guest exhibition made by authors Dora Kušan Špalj and Nikoleta Perok presented 50 early Roman gold earrings from the period from the 1st to the 4th centuries to the audience in Dubrovnik, among which the luxurious spectacles – decorated with pearls, precious stones and pâte de verre. 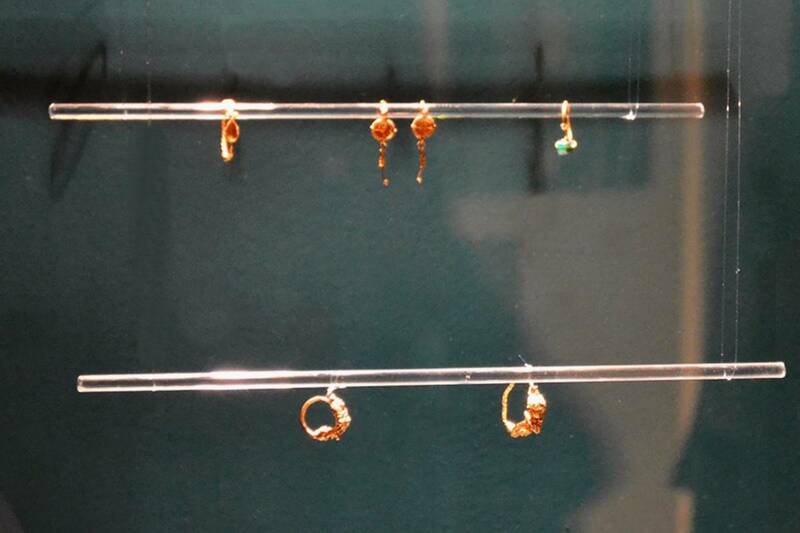 Mostly, they are accidental finds from various known ancient sites such as Siscia (Sisak), Salona (Solin), Sirmium (Sremska Mitrovica), Viminacium and others. 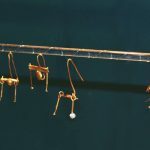 Typologically they are quite various, from simple shapes to top-of-the-line craftsmanship works by a variety of techniques such as wire casting, pulling and wrapping, punching, splitting techniques, filigree and granulation techniques. 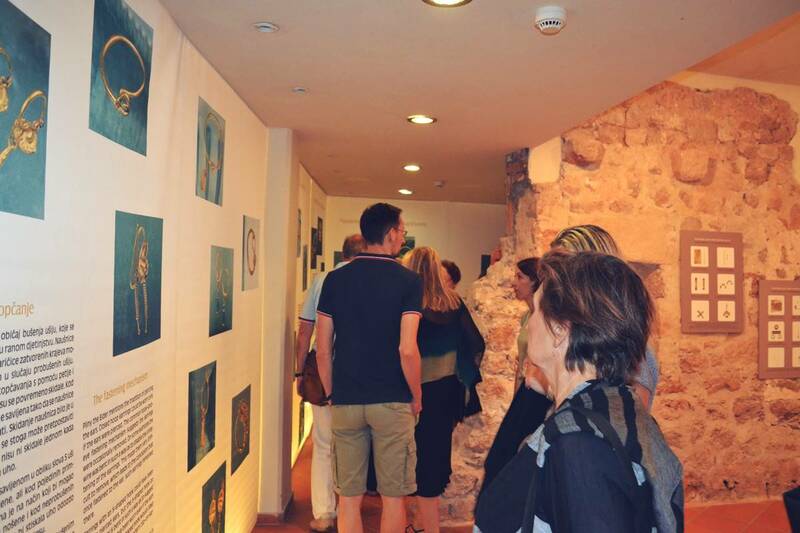 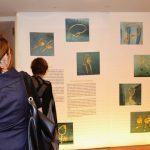 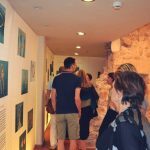 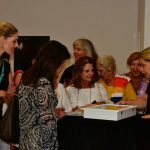 The exhibition, which remains in Dubrovnik until November 15, is accompanied by a bilingual, Croatian-English catalog and souvenirs – copies of the earrings.